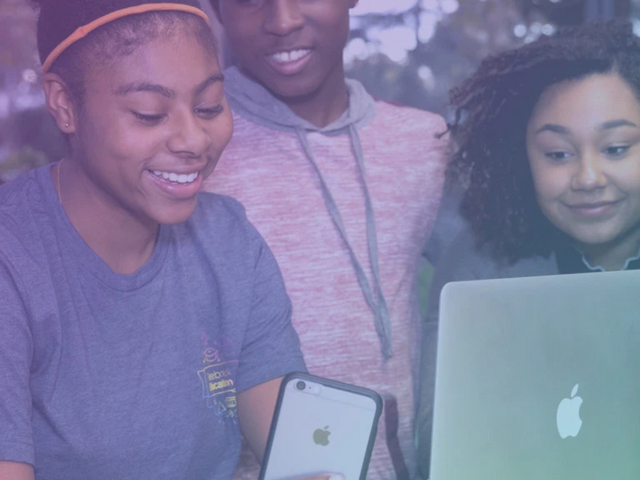 Facebook has introduced a free, online learning program for educators to help inspire students to pursue computer programming. "Schools and learning communities are among the most important communities that we all belong to," said Lauryn Ogbechie, education partnerships director at Facebook. "We're creating the programs, tools, and products to build diverse education communities that bring the world closer together.